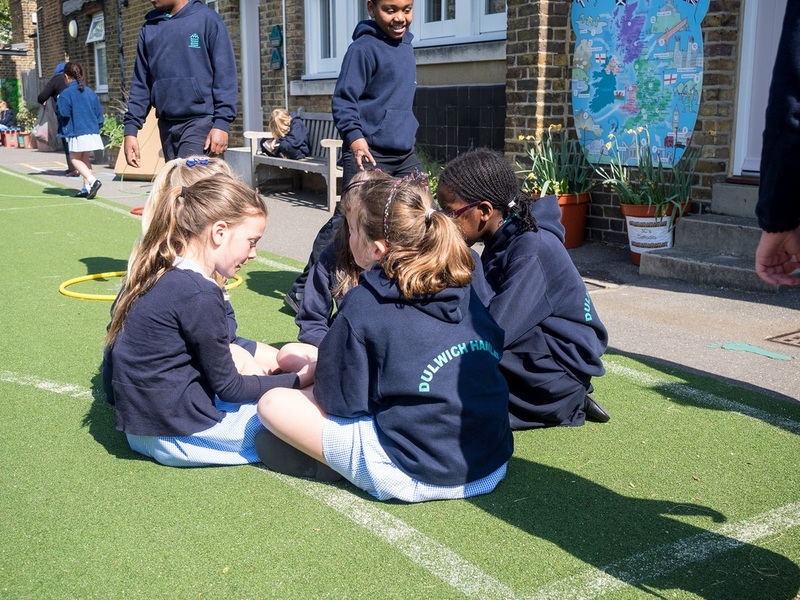 Since the turn of the 19th century, Dulwich Hamlet Junior School has been central to the life of the Dulwich Village community. Generations of children have passed through our doors and we are proud that we continue to provide local children with an outstanding education. 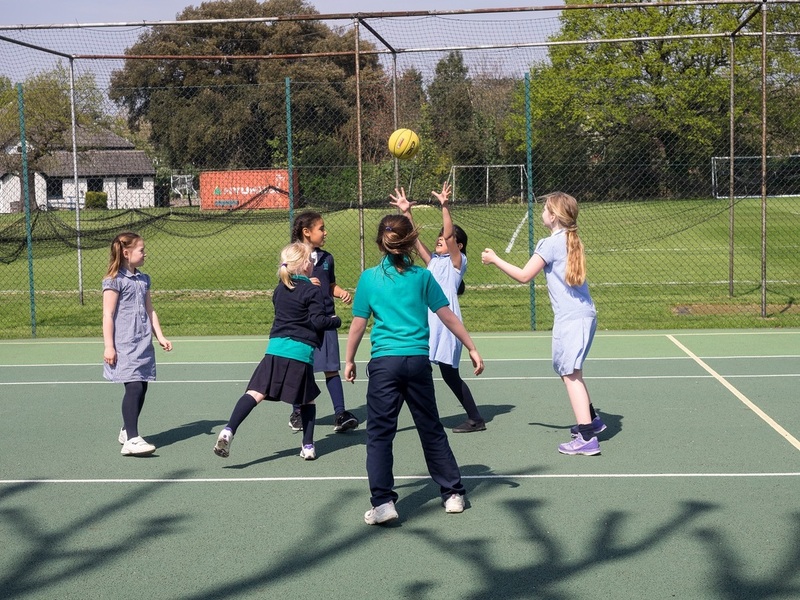 We are also proud that we have such positive and powerful links with our local community: we make use of the local facilities and businesses and in return we offer polite, enthusiastic and responsible young citizens. Dulwich's history goes back over 1000 years to Saxon times when it was a hamlet in Surrey, and it retains its village character to this day. For more information on present-day Dulwich see the Dulwich Village Guide. We are fortunate to be located close to Dulwich Picture Gallery, housing one of the world's most important collections of European old master paintings of the 1600s and 1700s. Our pupils make regular use of the gallery's excellent educational programme. The Dulwich Society aims to create a sense of community, to increase awareness of local history and the character that makes Dulwich special, to foster an appreciation of open spaces and trees, to introduce the people who live and work in Dulwich to each other, and to help them to enjoy the atmosphere and life of Dulwich. Dulwich Park is a Green Flag Award winning park with a boating lake, sporting facilities and large children's playground. The Dulwich Park Friends is a registered charity aiming to promote the restoration, preservation, conservation and improvement of the park in the interests of the people who use it. Fancy a walk around Dulwich? This circular route takes in all the notable local sites. King's Sports Ground at the Griffin Club next door to the school kindly permits us use of their large grounds for pupils to engage in sport, including inter-school matches and our annual Sports Day. Pupils in Years 4 and 5 take part in swimming lessons at JAGS Sports Club pool on Red Post Hill. Provides guidance to parents on social networking sites, apps and games that children use, and how to keep your child safe in today's digital world. Given that many such new sites constantly appear, this website can be useful to stay up to date. Southwark Council information leaflet on parenting and how to keep your child safe.